Sportech Racing and Digital, a division of Sportech PLC, successfully expanded their Tote Services Agreement with Boyd Gaming Corporation (“Boyd Gaming”) upon conclusion of a competitive bidding process. 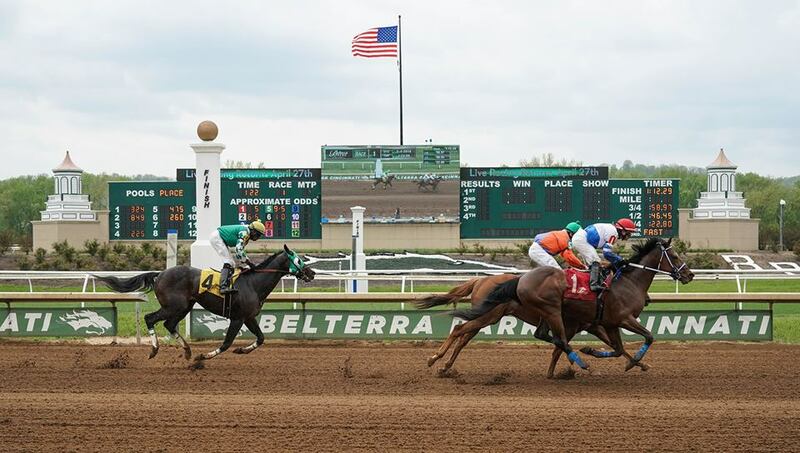 Sportech extended an agreement with Boyd Gaming’s Evangeline Downs and Delta Downs racetracks in Louisiana and further expanded the agreement to include a third thoroughbred racetrack, Belterra Park in Ohio. Boyd Gaming is one of the largest and most successful casino entertainment companies in the United States, where the company owns and operates 29 gaming properties. Under the terms of the new agreement, Sportech will provide ToteServices to all three racetracks with its Quantum™ System software – the world’s most widely-deployed pari-mutuel betting software. Betting devices deployed for the Boyd Gaming properties include Sportech’s BetJet® Series for self-service and teller betting as well as the Digital Link® mobile betting app, which delivers a feature-rich betting experience for customers who prefer the convenience of mobile betting on track. Sportech will provide on-site maintenance and support of all Sportech terminals and systems. For more information about Sportech Racing // Digital, visit www.sportech.net.